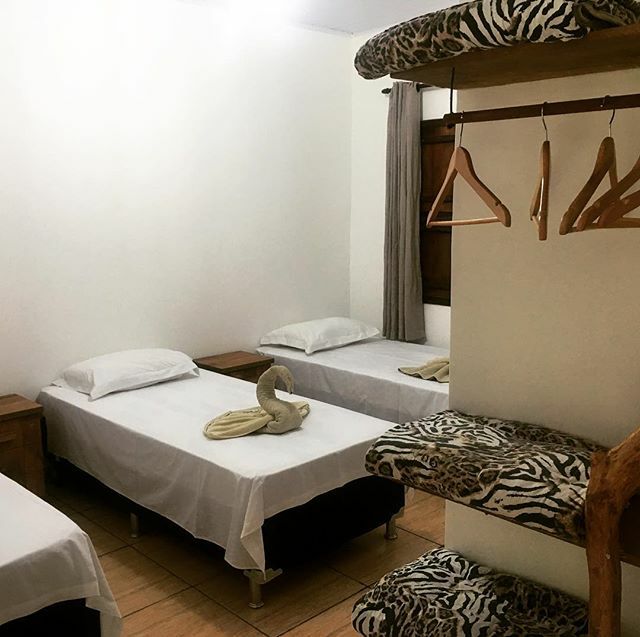 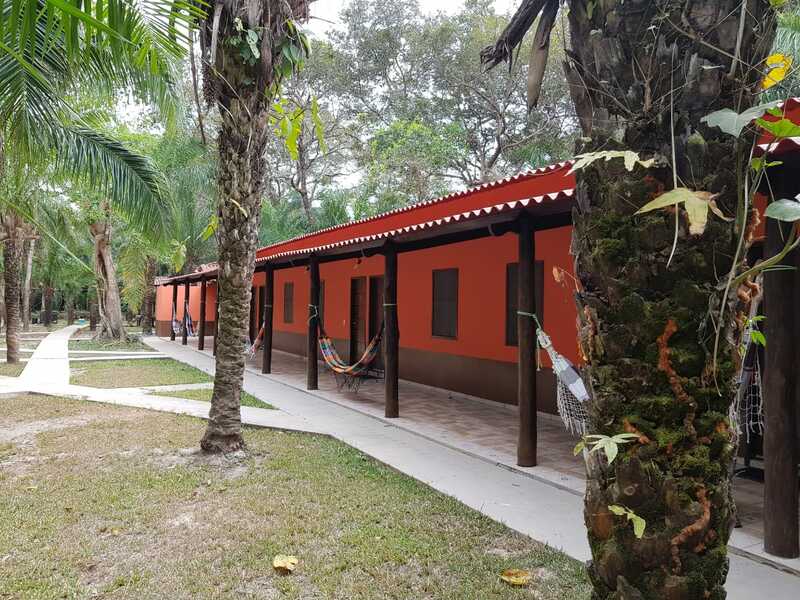 Expect a simple yet comfortable environment with full board accommodations in the best location for wildlife in the Pantanal.The Jaguar Camp is set on a pristine location and provides a very good chance of spotting monkeys, giant river otters, and numerous bird species from our well-equipped boats and safari vehicles. 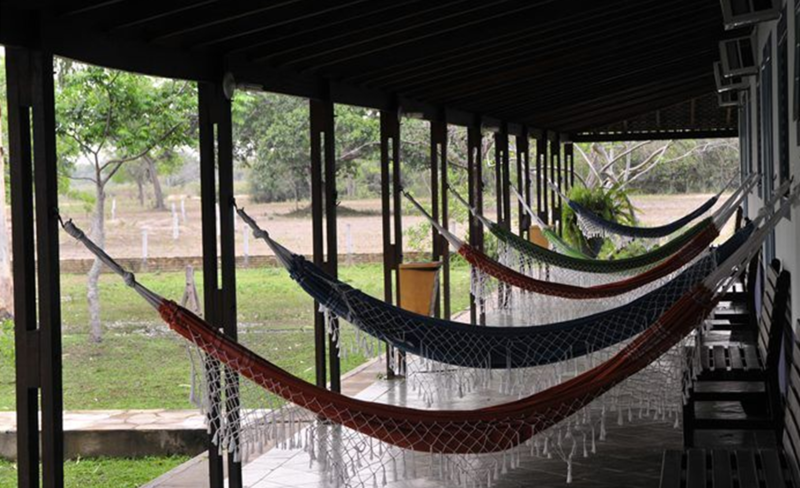 Set up on a simple environment, the Jaguar Camp is equipped with air-conditioned rooms, with private en-suite, screened windows and a minibar; a restaurant withPantanal traditional cuisine; electricity (110 V); Wi-fi internet connection; and exclusive fully equipped boats and vehicles for river and land safaris, which will put you in close range with the wild nature of Porto Jofre, all adding up to a great experience in the Pantanal. 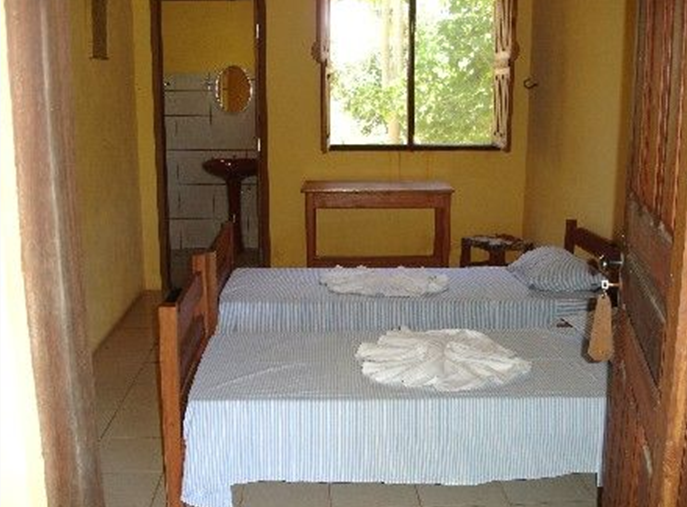 Rio Claro: The Rio Claro Lodge is located at Kilometer 42 on Transpantaneira Road. 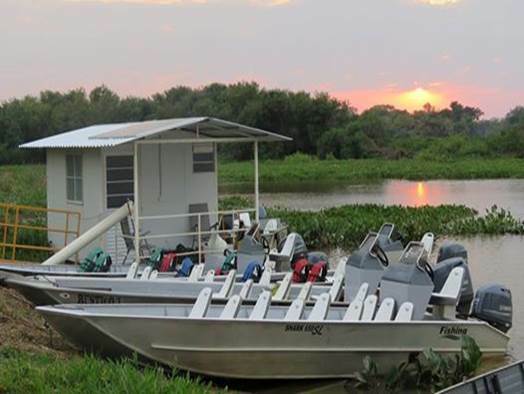 Its privileged position on the Rio Claro River ensures great photographic opportunities during the boat trip along this wonderful river. 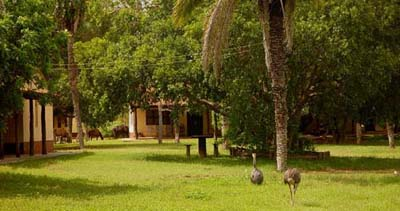 You will know the property also by walking or hiking in the forest and during safaris.Facilities: rooms with air conditioning, private bathroom and TV; swimming pool; relaxing area with hammocks; restaurant with Pantanal traditional cuisine (water – mineral/bottled – is not included). 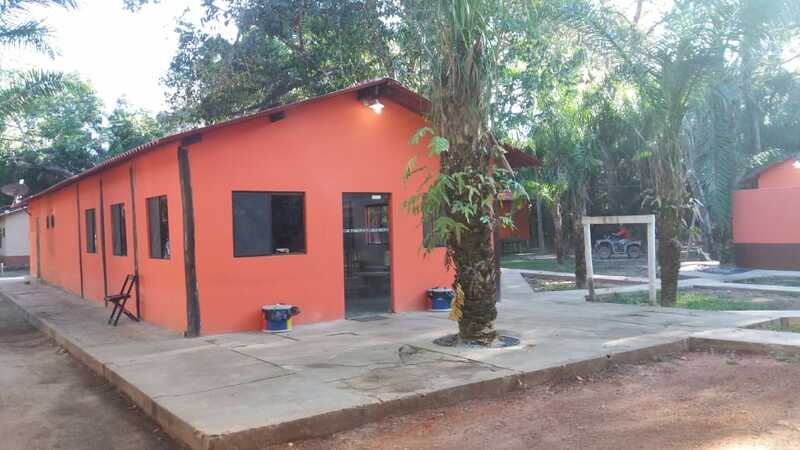 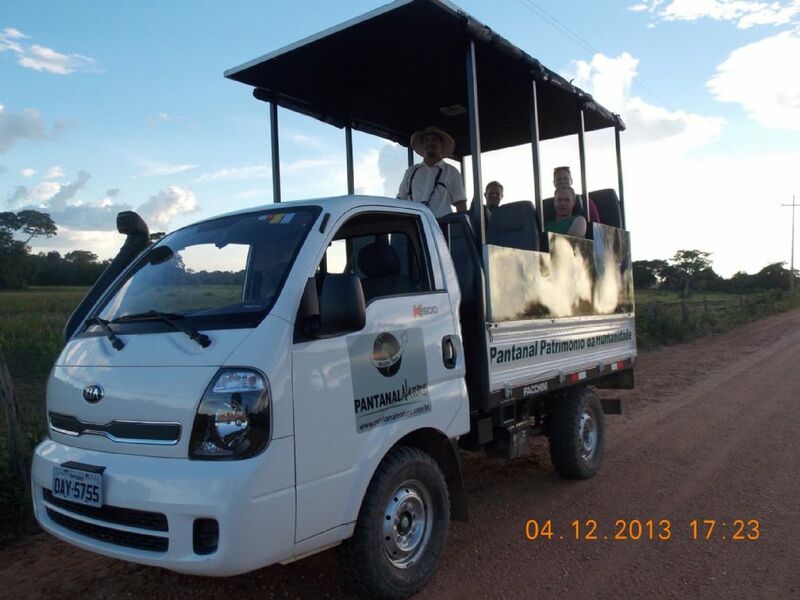 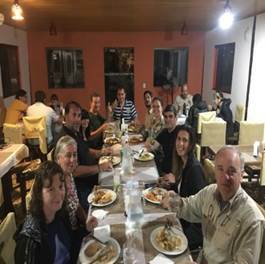 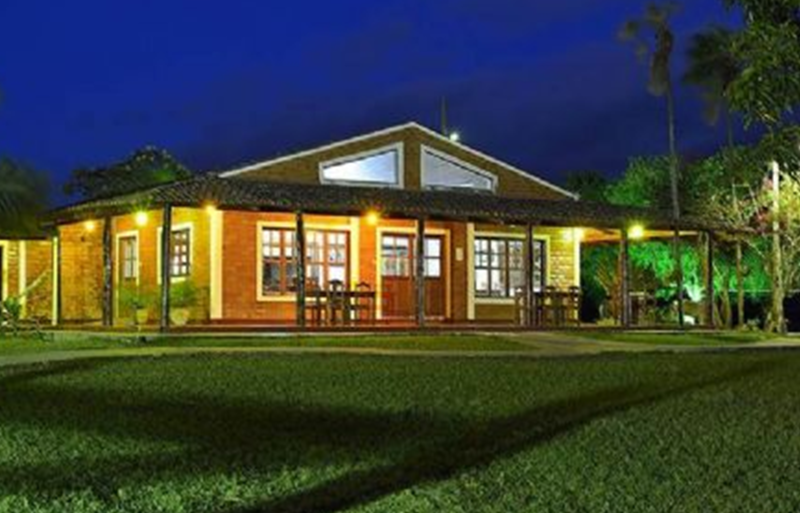 Pouso Alegre Lodge: Pouso Alegre is located on a pristine location for wildlife at Kilometer 33 on Transpantaneira Road, with amazing Pantanal landscapes, several kinds of forest and permanent and temporary water bodies. 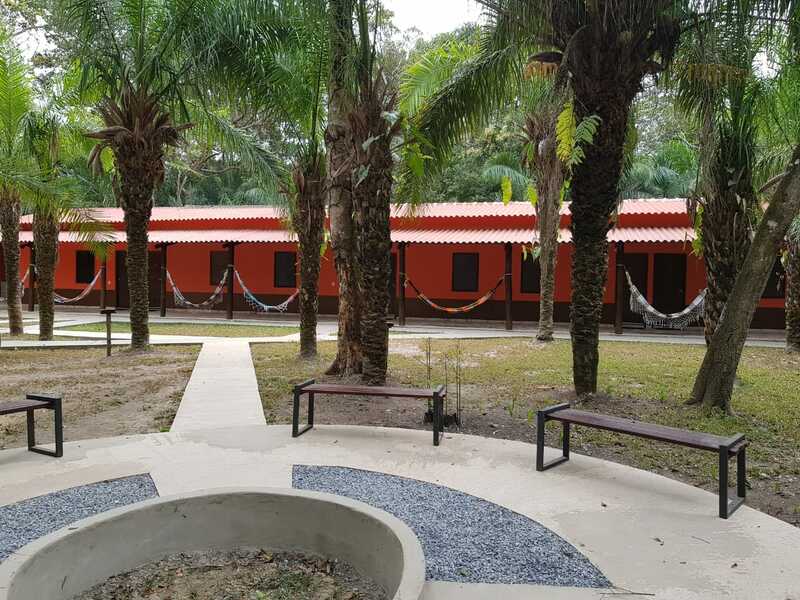 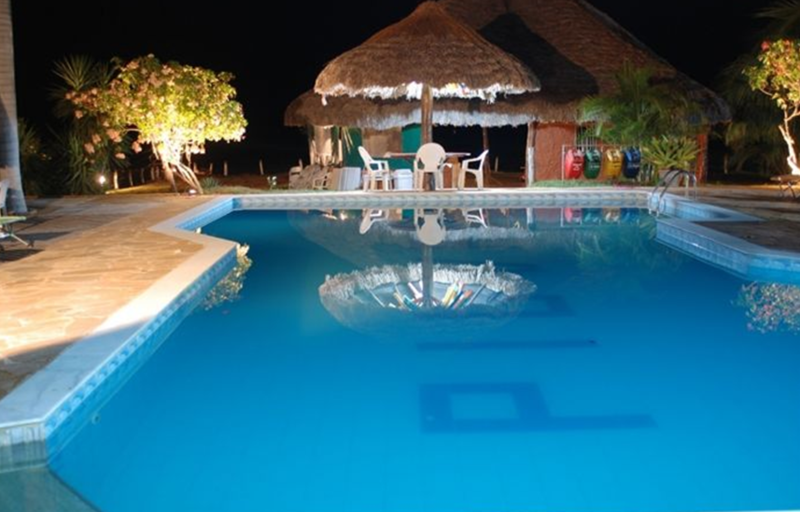 Facilities: roomos with air conditions or fans; en-suite bathrooms; wireless internet; relaxing area with hammocks, restaurant with Pantanal traditional cuisine (water – mineral/bottled – is not included however free water from the dispenser near the restaurant is available to customers). 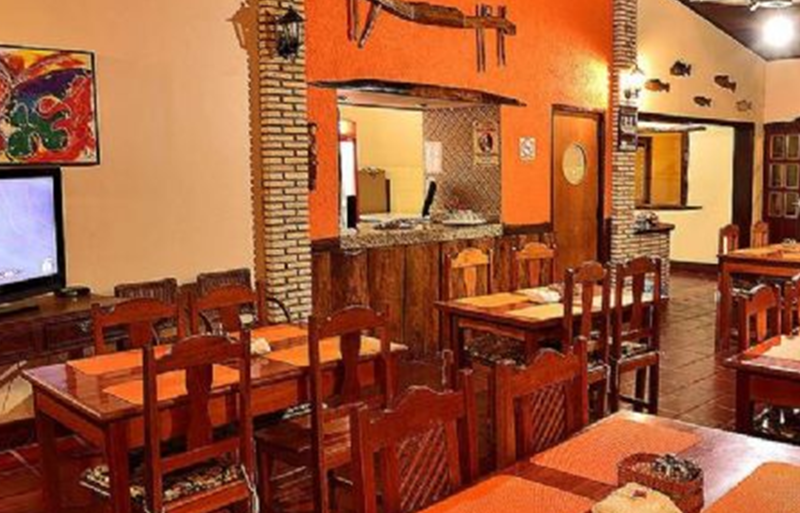 Interested?Click here to make your reservation!